Do you know you can make your own music on your android phone? 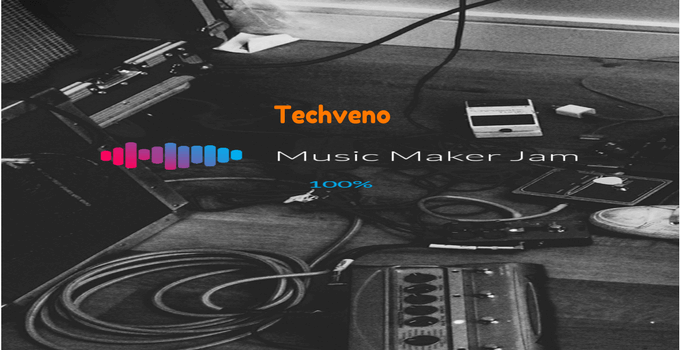 Are you looking for best music making apps? Well if the answer is yes. So today I am sharing with you 10 best music making apps for Android. Many people think, how they can make their own music on android mobiles? Don’t worry you can make your own music with the best music making apps for Android. 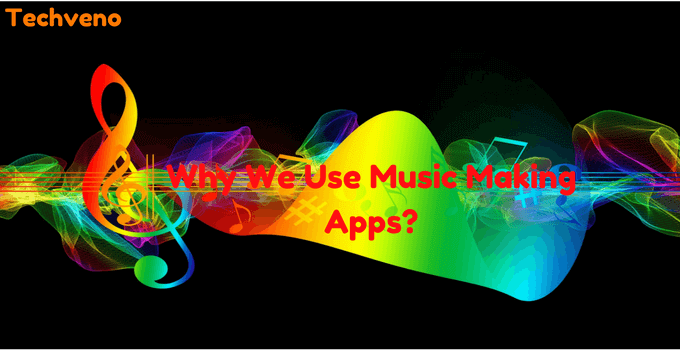 0.1 Why we use Music Making Apps? 0.2 What is Music Making Apps? Why we use Music Making Apps? When are we boring from songs, which we have to listen many times? Then we can think, why we cannot make own song with own beat on android. Then we open our browser and search for, how to making music? Or music making apps. After that, we find any one of best music making app and make own song with the best music making apps. What is Music Making Apps? In the simple words, music making apps are those apps, which help us to making music. It can not help only in music making. These apps help us to make music with own beat on Android. I have found these best music making apps with my experience. I have prepared a list of 10 best music making apps for Android. So now I will define all the apps one by one. Music Maker JAM is one of the best music making app for Android. You can choose the sample rate from 8000 Hz to 48000 Hz. You can get your track on Spotify and iTunes. It has hundreds of music styles. Recently I have shared How to Record Whatsapp Calls on Android/iPhone? 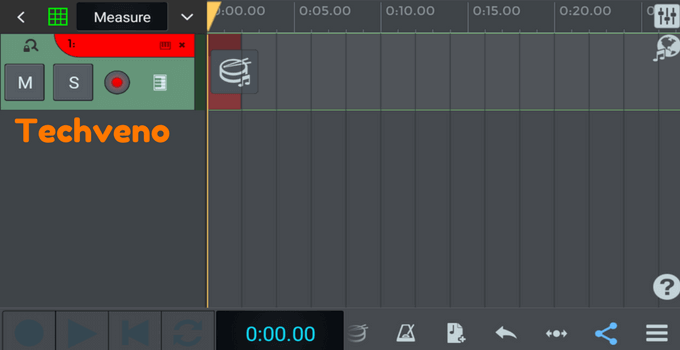 You can record your own vocals on Music Maker JAM. You can share your songs with a global community. It is number one music creation app. It has over 10 million downloads with 4.5 rating points. It’s community created more than 4 million songs. You can choose a song of any language in this app and sing your own song on its beat. You can choose Hindi, Punjabi, Romantic, Malayalam, Tamil and other language songs. It is the best beat maker app for android. Also, check Piano Apps for Android. It is an app available for the Android phones. It has over 100 million downloads with 4.2 rating points. 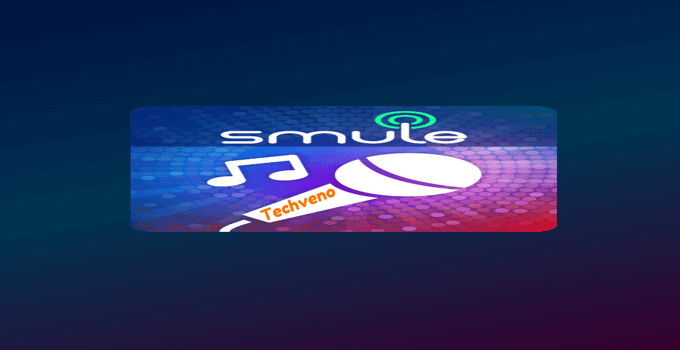 It has offered by Smule. Hurry up and download free from google play store. It is a best loving app available in the play store. It is an app to make music beats. It includes Bonobo, Amon, Tobin, and other artists. You can share your mix music via Facebook and Twitter. It is the best beat making app for Android. It has over 100 thousand downloads with 4.0 rating points. It has offered by Ninja Tune. 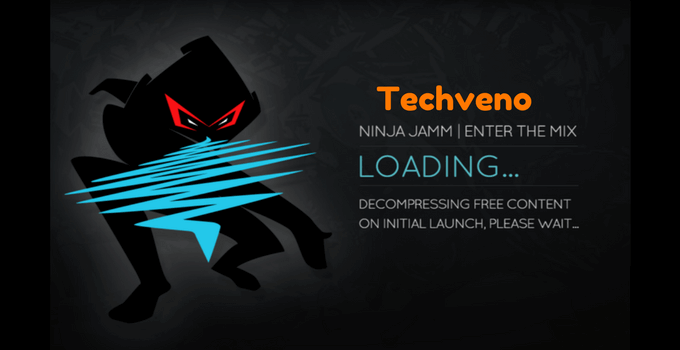 You can download Ninja Jamm app from google play store. Must Read: How to Bypass Phone Number Verification in Any Websites/App? It has over 2500+ sounds. You can create your own sound pack. It’s sounds including future beats, electro, trap, chill, neuro funk, and big room house. It is different from other music making apps. 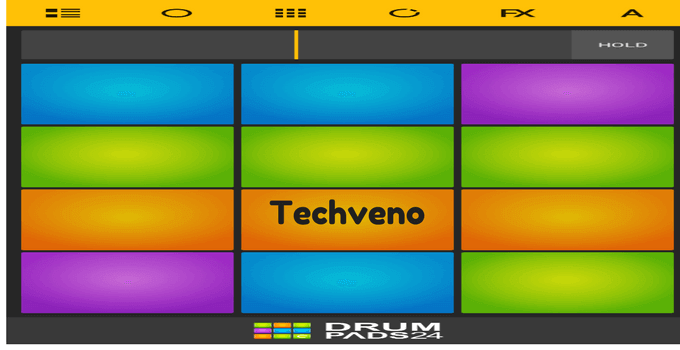 Drum Pads 24 is easy to play and easy for making music beats. It has over 10 million downloads with 4.4 rating points. It has offered by Paul Lipnyagov. 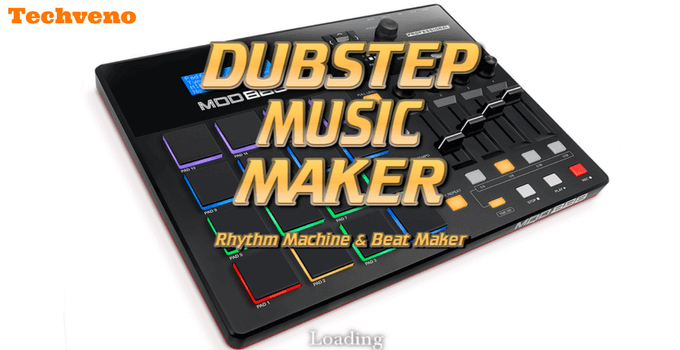 Now making music is very easy with Dubstep Music MAKER. It provides great sounds like High pass, Chorus, Echo, Low pass, Pitch, Reverb, and Distortion. You can choose Bass sensibility 10 to 300 and choose another visualizer like Bass Height, Treble Sensibility, Treble Height, Global Scale, and Sound Bars. It is user-friendly and easy to use. It has 8× 4 beat pad. It has over 1 million downloads with 4.2 rating points. It has offered by Elfiz Media. You may also like- How to Hide Apps on Android Without Rooting? 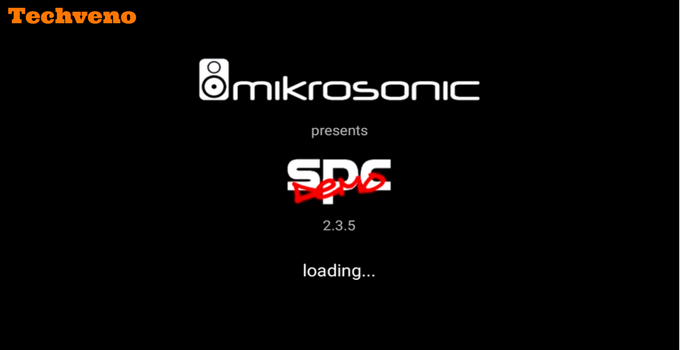 You can play, mix, and record your own song by SPC Music Drum Pad. It has five recording sample rates. You can choose recording sample rate from 11025, 16000, 22050, 44100, and 48000. You can use its open low latency audio only on Android 4.2 or higher version. It is a demo of fully loaded version. It requires Android 2.2 or higher. It has over 500 thousand downloads with 4.2 rating points. It has offered by mikrosonic. 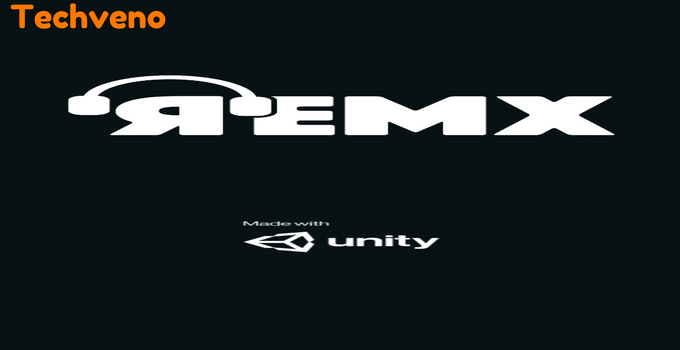 REMX is only one of the easy and best music making app for android all over the world. It has different quality of genres like EDM, Tropical House, RnB, House, Hip Hop, Techno and many more. If you love music but you are boring from the music which you not like. Now you can leave listening music and you can make your own song with your own beat. It has over 50 thousand downloads with 3.9 rating points. It has offered by Blue Bamboo Studios. Download REMX app free from Google play store. Must Read: How to use Dual WhatsApp Account in a Single Device? You can connect USB MIDI controllers via USB OTG Cable. 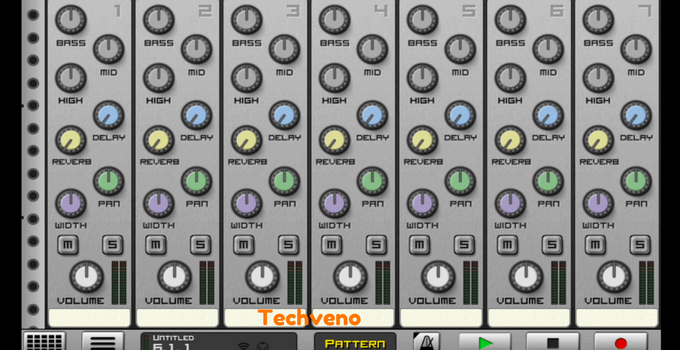 It is a demo version of the caustic app. It has no time limit but export/save are disable. If you can buy caustic unlock key, so you can unlock its full version. In the full version export and saves are not disabled. You can download the caustic app for PC. Now you can make music on PC with the caustic app. It has over 1 million downloads with 4.3 rating points. It has offered by Single Cell Software. Also, check Best Technology Websites. This is an app to make music beats. It has autotuned buffers. You can choose the buffer size from 1024, 2048, and 4096. It has two option in Rec format 16 bit and 24 bit. Record your music and share with your friends. If you want to get more features, so you can buy its standard subscription ($0.99/month). It’s pro subscription available in ($1.99/month). It has over 1 million downloads with 4.1 rating points. It has offered by n- Track Software. It is a new best app for peoples, who is a music lover? 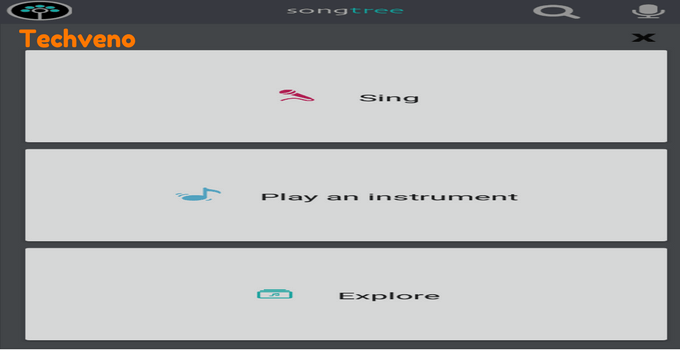 The one best thing about the songtree app is that you can join its contest and win the musical prizes. It is best free recording studio app for android. Also, check Screen Recorder Apps. You can make your own beat song and share with your friends via Facebook and Twitter. It has over 10 thousand downloads with 4.1 rating points. It has offered by n- Track Software. Must Read: How to Create WhatsApp Group Invite Link? This is an amazing guide on the 10 best music making apps for Android. If you love music and you want to make your own music. Try these best music making apps on your android mobile. In these guide, some music making apps are available for PC. 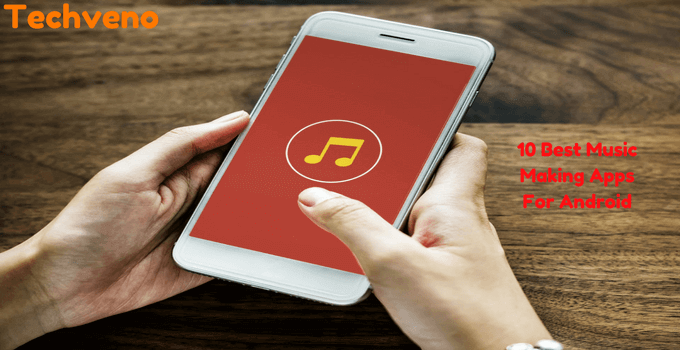 This music making apps guide help you to make music on android phones. Please like this guide and share with your friends. If you have any problem or if any app not works on your android phone, comment me below with your problem.